Home Characteristics Is a Possum a Rodent? HOWEVER bizarre or rat-like it appears to be, possum is not a rodent. It is a marsupial mammal. All rodents belong to the order Rodentia whereas possums belong to the order Didelphimorphia. 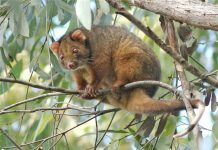 They are the same marsupial mammals as kangaroo, wallaby, and koala. 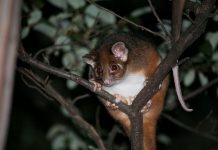 Unlike other mammals, marsupial mammals are mainly recognized by their prominent fold of skin known as pouch. All marsupials including opossums have pouch. Baby possums coming out of mother’s pouch. 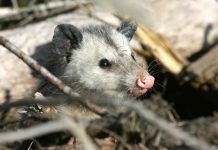 Opossums do not appear to share any characteristic adaptations with rodents except for they are also arboreal like most rodents. Possums are either in North America or in Australia. On the other hand, rodents are the most diversified mammals on earth. They are present on just about every continent. Like marsupials, possums also carry their young in their pouch. 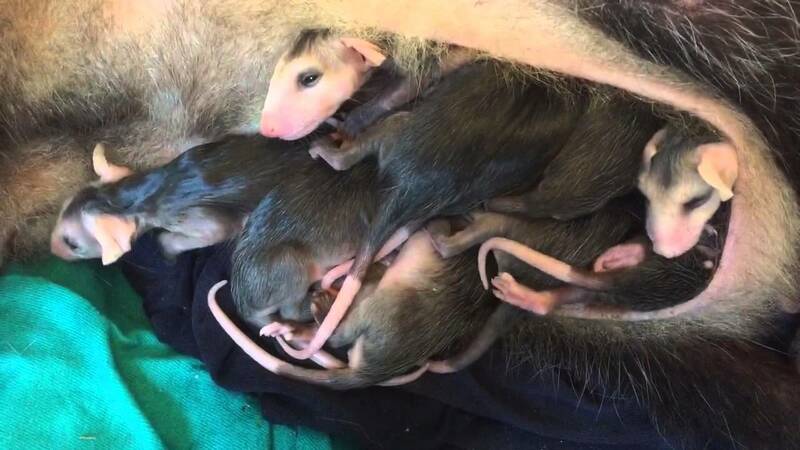 The baby possums are pretty helpless, tiny, and blind at birth. They weigh only half as much as an aspirin tablet. Baby possums are nothing but the undeveloped stubs of flesh.